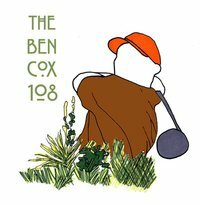 I've never been a big fan of Chicagoland Golf, ever since I played Marengo Ridge back in 1998 based on a flowery, 'must play' review of the course in this publication. Currently, I have Marengo Ridge ranked 215th out of 271 courses that I've played. Chicagoland Golf exists primarily on ad revenue on golf courses, so take everything you read with a grain of salt. 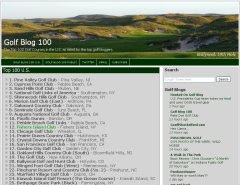 They also post their Chicagoland Top 50 course list, which basically includes everybody (the sad thing is many courses note this achievement on their websites). If there's one thing that's clear from my Definitive Guide to Chicago Public Golf Courses, it's the fact that the gene pool gets a little thin once you get down to 25 or 30. 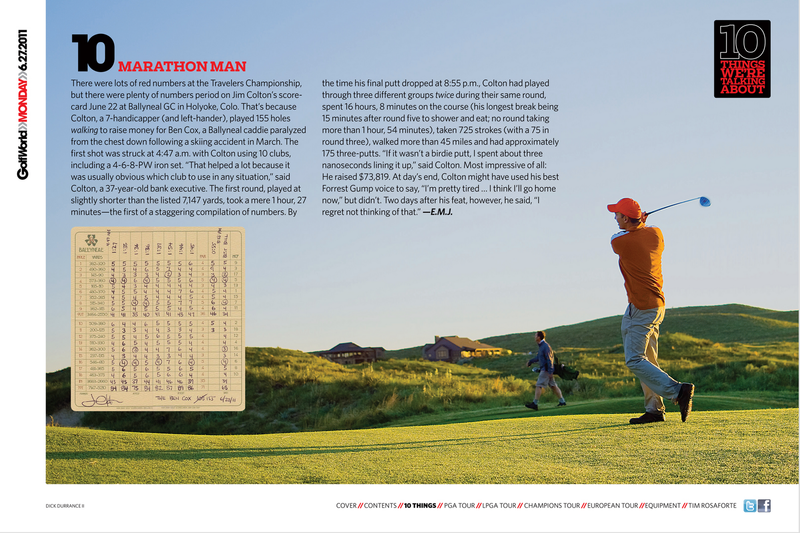 The highlight of cracking open a new Chicagoland Golf for me is going directly to columnist Jack Berry's page, not to read what he has to say, but to see how many paragraphs into the column it takes before the first mention of Michigan. Not SW Michigan, which I could understand as being loosely defined as Chicagoland, but Detroit Michigan, which last I checked is about 5 hours from Chicago. I'm not even 100% sure Mr. Berry has ever set foot in Illinois. 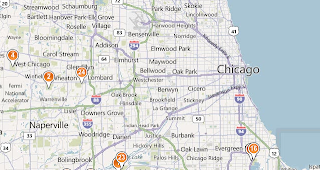 Despite this extensive coverage of the far, far eastern suburbs, there is virtually no coverage of Wisconsin or NW Indiana.